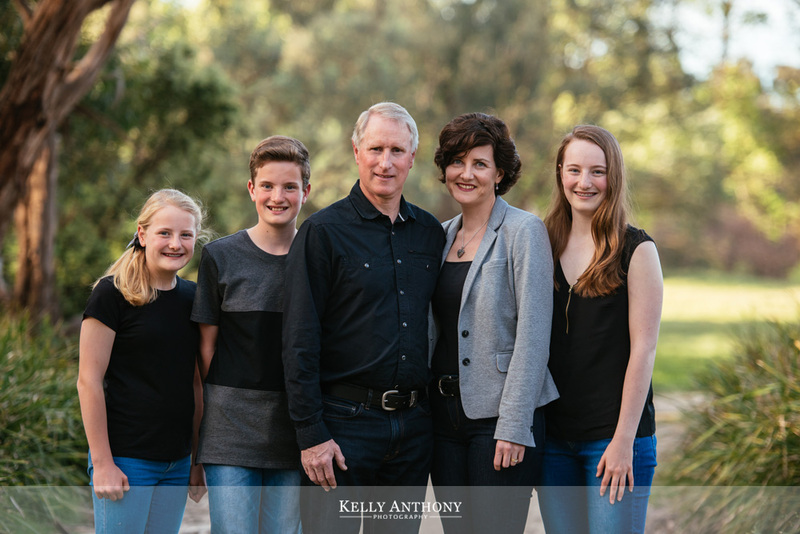 This lovely extended family portrait session was a lot of fun. 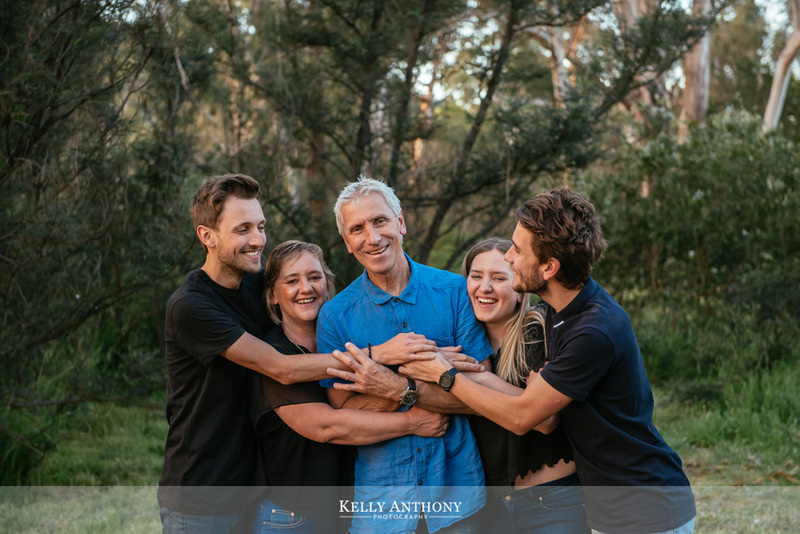 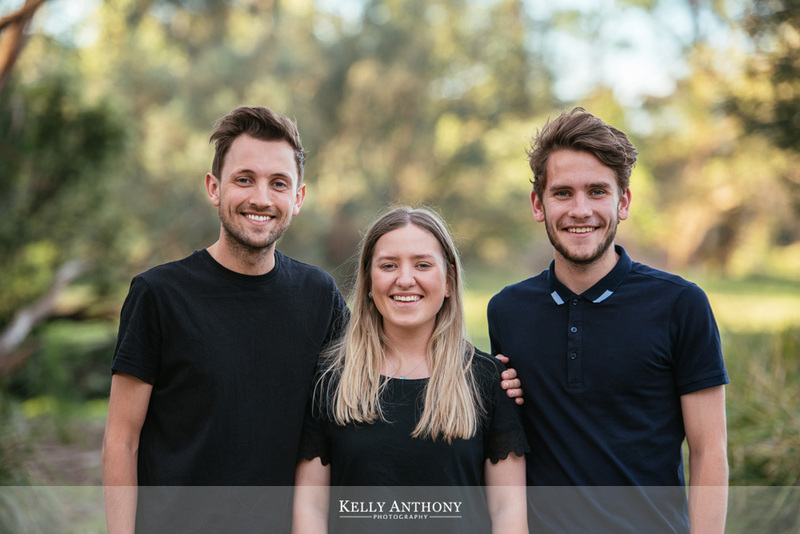 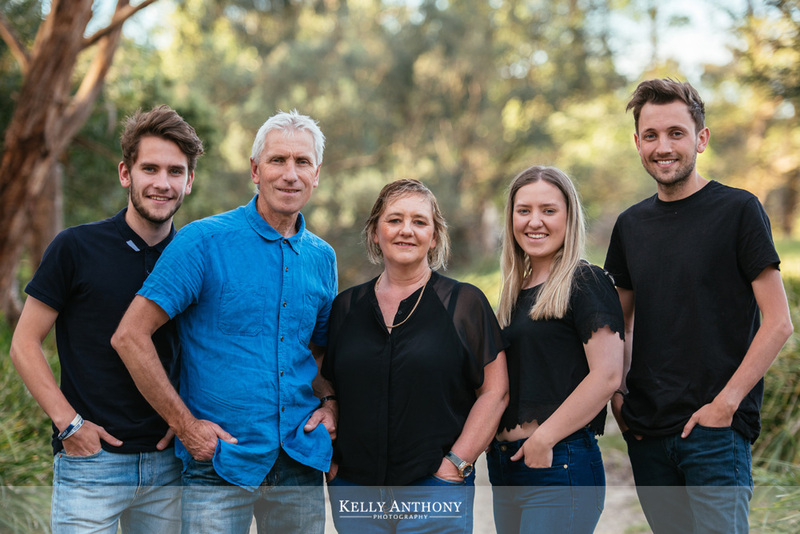 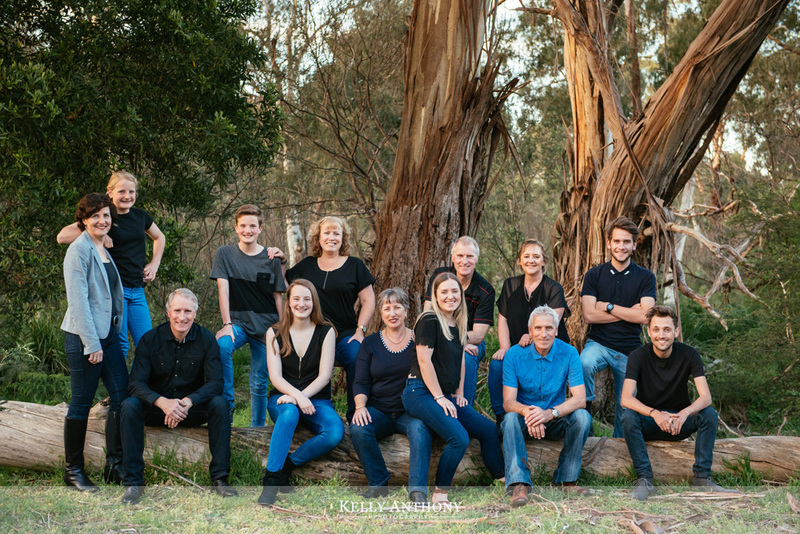 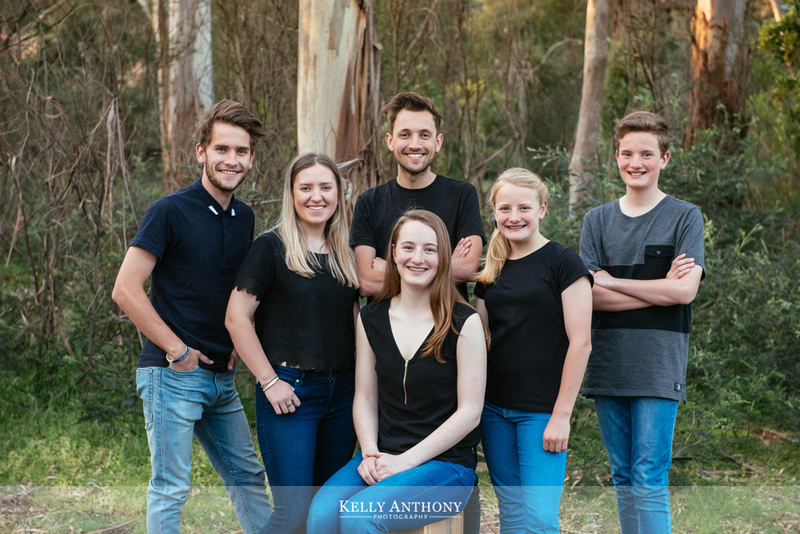 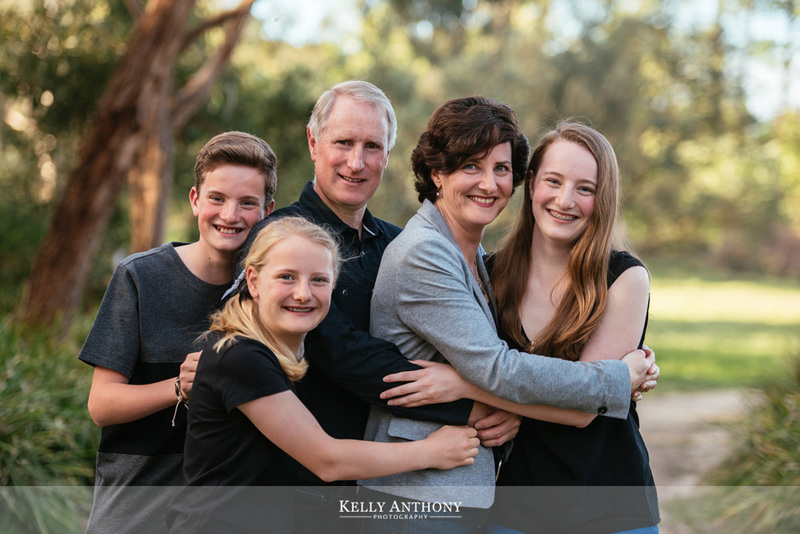 With family coming together from Ivanhoe, Rosanna and Wattle Glen to celebrate a family birthday, it was the perfect opportunity to capture some outdoor family portraits. 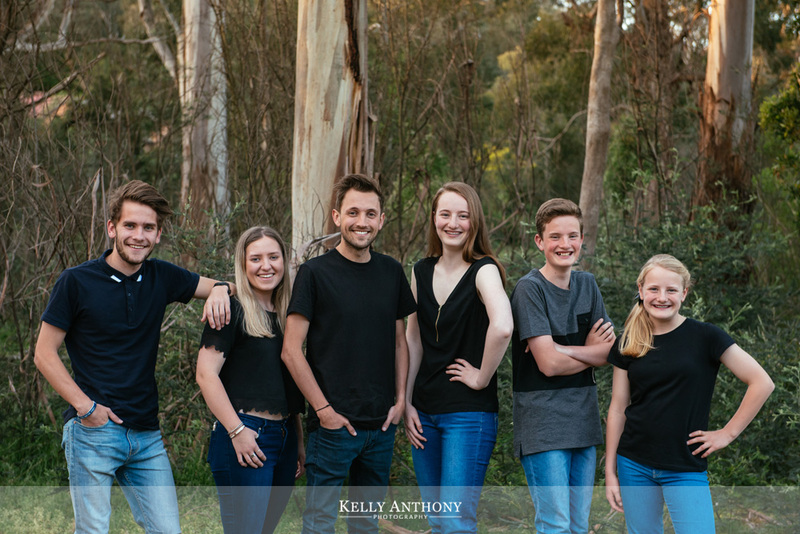 Each family was able to have some treasured photographs and we put together some customised canvas prints to display their favourite photographs in their home.